Take advantage of all the quality services we provide. 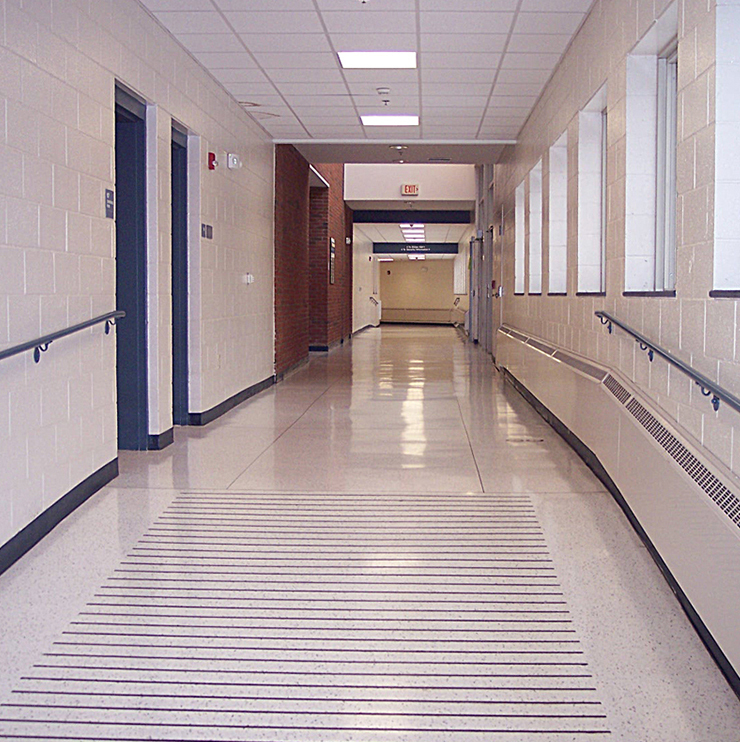 For more than 30 years now, home and business owners in Amsterdam and Albany, NY, and surrounding areas have called on Ruff n’ Tuff Cleaning for interior cleaning services. However, Ruff n’ Tuff Cleaning also specializes in performing a variety of services on the exterior of both residential and commercial properties. Specifically, Ruff n’ Tuff Cleaning can lend a hand with garage floor sealing, deck sealing and staining, and the cleaning of various other exterior surfaces. 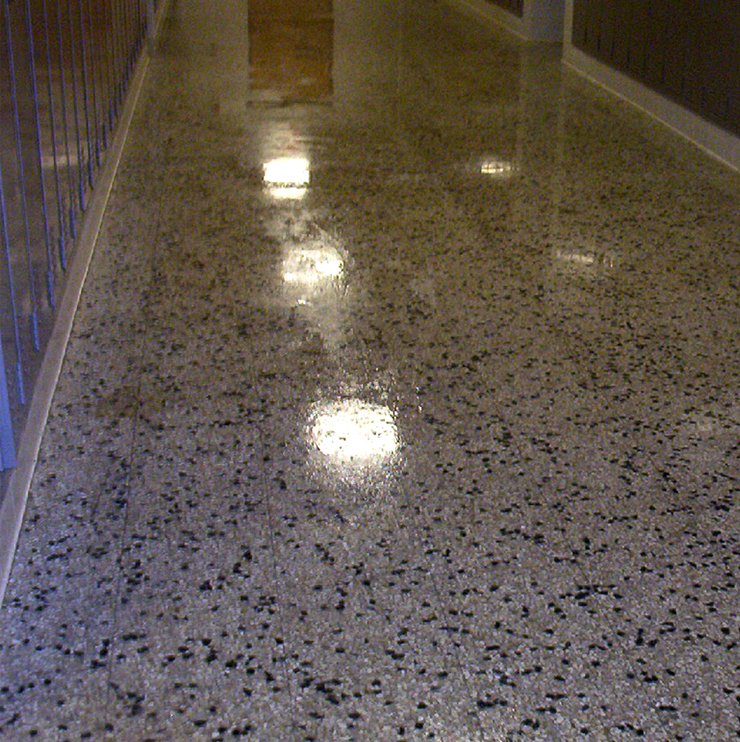 The garage floor in your home or business has likely endured a lot of wear and tear over the years. 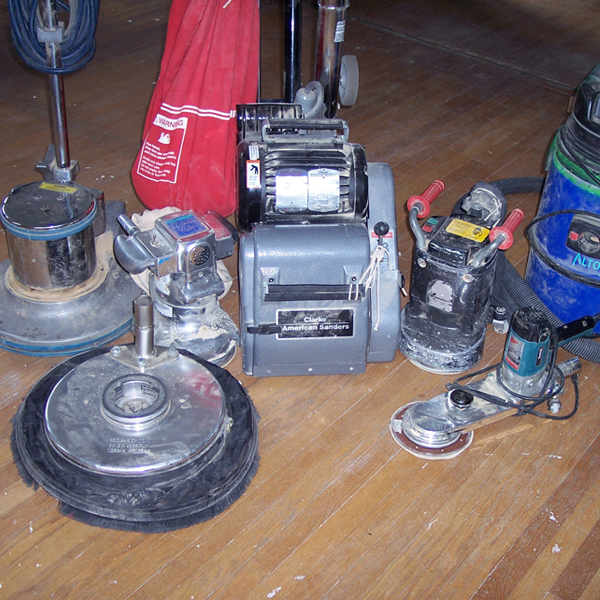 Garage floors are often covered in oil stains, dirt, and other unsightly debris. Allow Ruff n’ Tuff Cleaning to first tackle the initial cleaning of your garage floor then to finish off with garage floor sealing services for added protection. This will inject some life back into your garage floor and help it stand up to future damage. 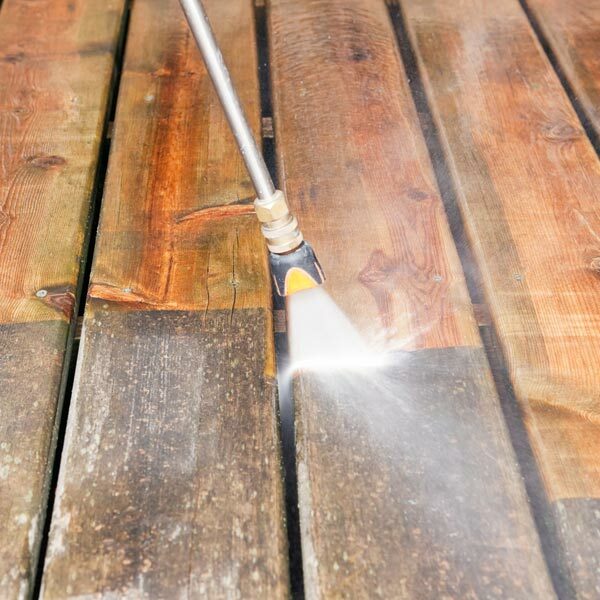 Ruff n’ Tuff Cleaning can also handle deck sealing and staining if your home’s deck or the deck of your business, such as a restaurant with outdoor seating, has seen better days. Over time, the weather can take a significant toll on a deck and make it look faded and downright dirty. Ruff n’ Tuff Cleaning can give it a fresh new look with simple deck sealing and staining services, saving you the stress of having to pay for and install a new deck. Schedule garage floor sealing, deck sealing, or any of our other staining and sealing services by calling Ruff n’ Tuff Cleaning at 518-376-4564. 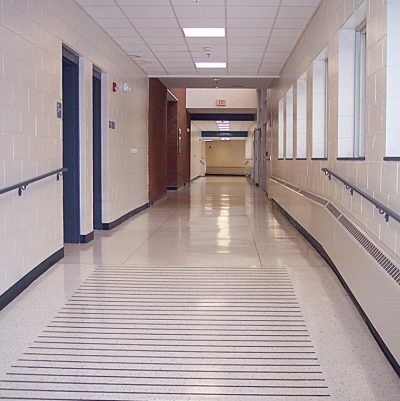 Call our Albany office today at to learn more about our janitorial services. Although genuine wood flooring can be expensive, caring for it doesn’t have to be. Over time, every day wear and tear that can occur from pets, spills, traffic, high heel shoes and furniture can gradually dull the appearance of your wood floors. 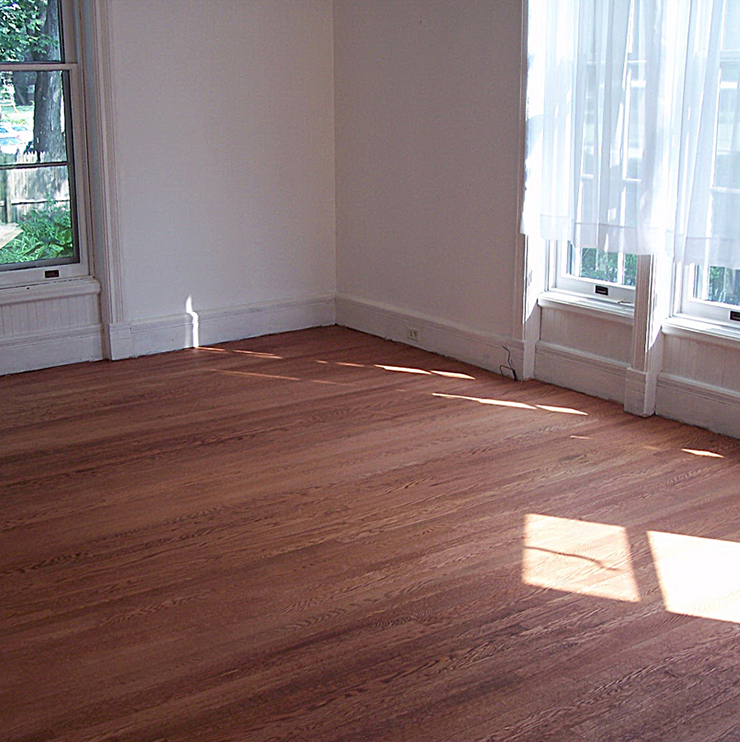 Reviving your wood floors may be a good option without breaking the bank on expensive sanding and refinishing. 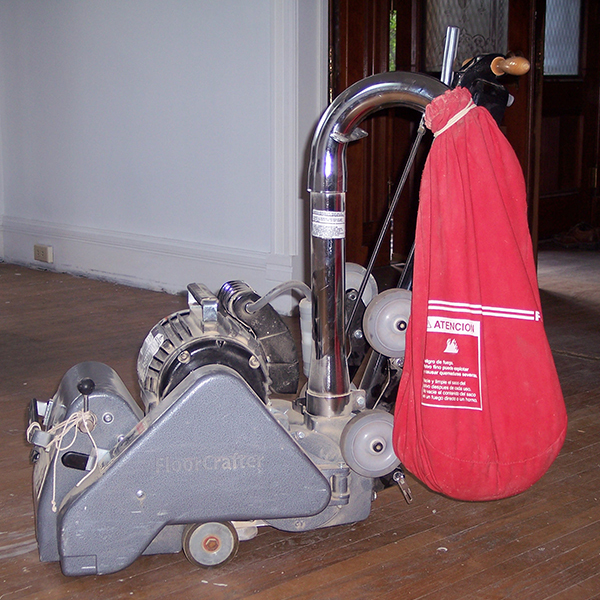 Having your hardwood floors professionally cleaned is a less costly alternative. 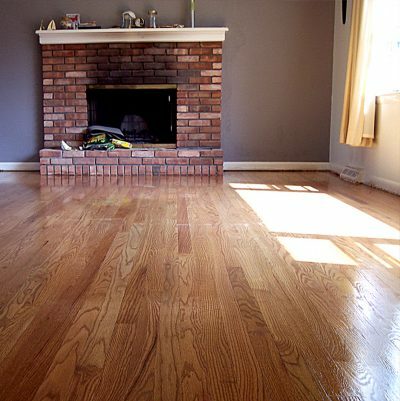 We believe your hardwood floors can and should always look new. 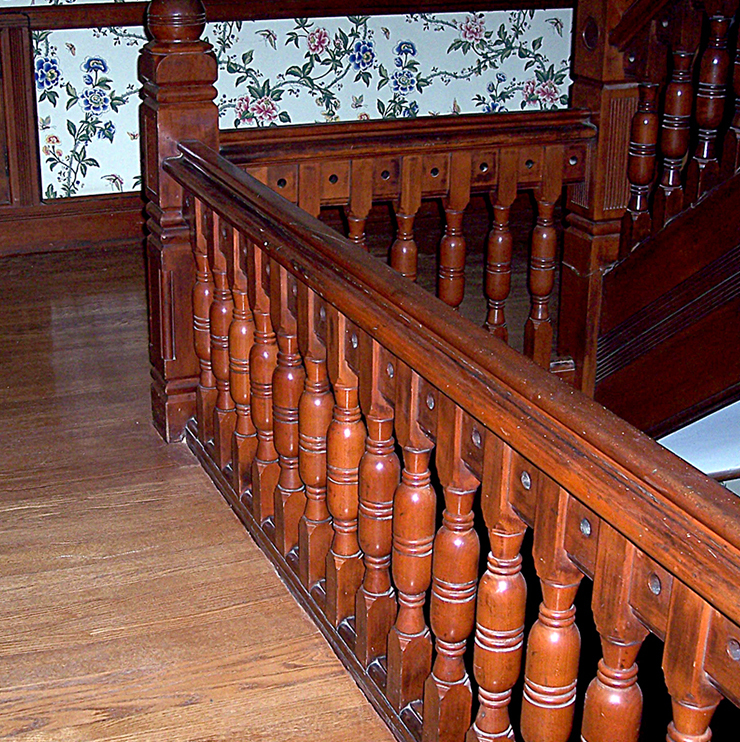 The key is to keep them in good shape before you have to go through the time, expense and inconvenience of sanding and refinishing. Count on ServiceMaster Clean® to keep your hardwood floors looking their best. Your hardwood floors can look new longer through our WoodGlo™ Cleaning System which provides a protective finish against everyday damage that can occur. We use environmentally friendly, specially formulated products and professional equipment to create supreme durability and successfully eliminate dirt, dust, oil and other contaminants that can damage wood floors. 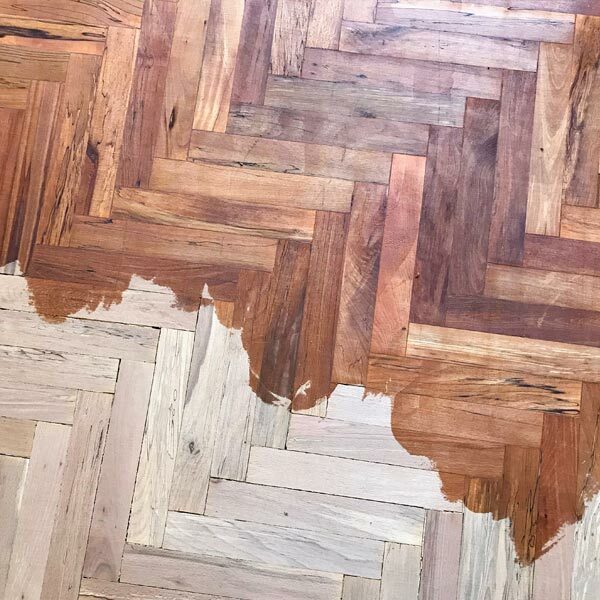 Our water-based finishes and sealers safeguard your wood flooring investment, offer faster dry times and have less harmful fumes than oil-based finishes thanks to their low levels of volatile organic compounds (VOCs). 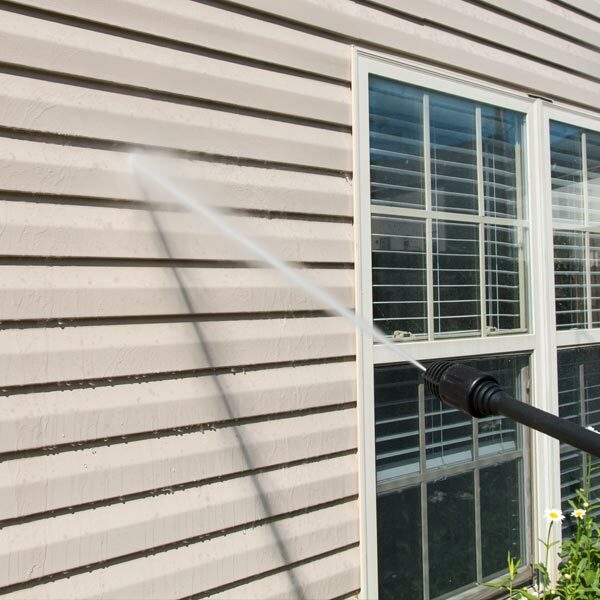 Mr. Handyman performs power washing—also known as pressure washing—that removes built-up dirt and debris from decks and patios. 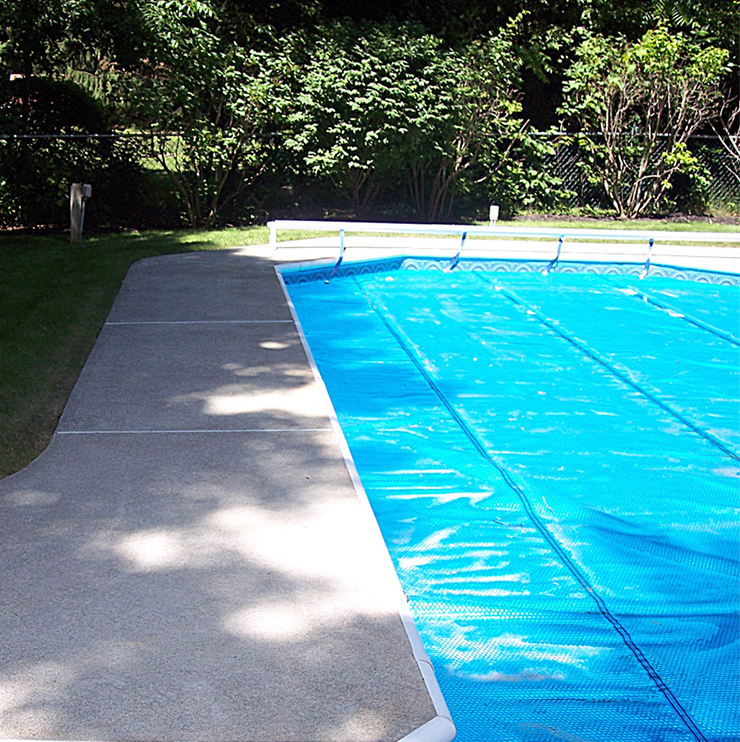 You won’t have to pick up, clean or return a rental power washer. Best of all, the job will be handled by a professional who knows how to care for your deck and patio while making it shine. 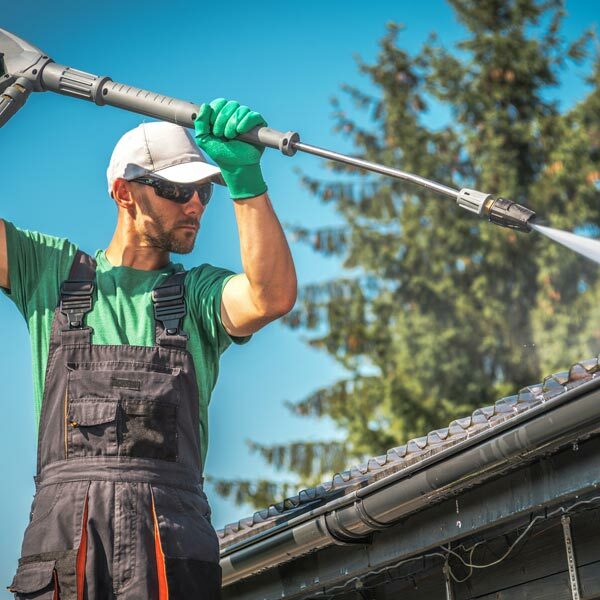 After our home improvement professional finishes washing your deck or patio, he can move on to other pressure washing tasks on your to-do list, such as cleaning and brightening fences, outdoor play equipment, walkways, garage doors, driveways and siding. TAKE A MINUTE TO CHECK OUT SOME RESULTS. WE DO IT RIGHT OR WE DON’T DO IT AT ALL.